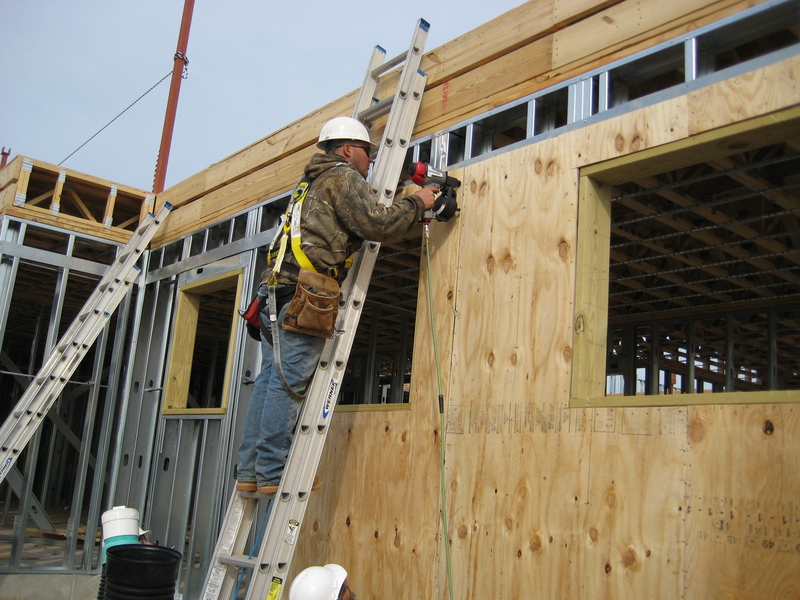 Attach plywood and OSB to LGS as much as 10x faster over screws. Trust Aerosmith® to save you time and money with quicker installation and without breaking the paper! 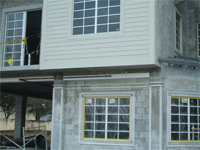 Install Lath board quickly and securely saving time and money! 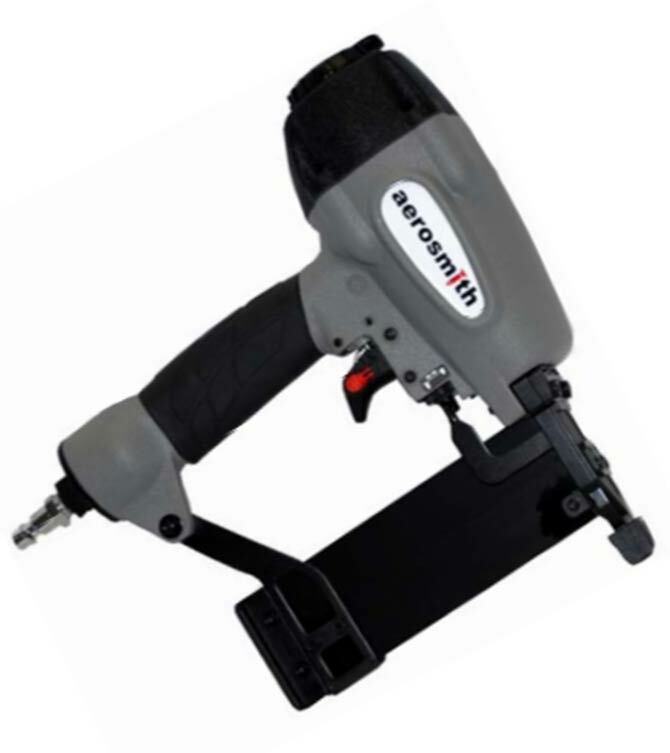 Aerosmith' VersaPin® ST4200 tool was designed to help you quickly install lath board and features a depth of drive adjustment. 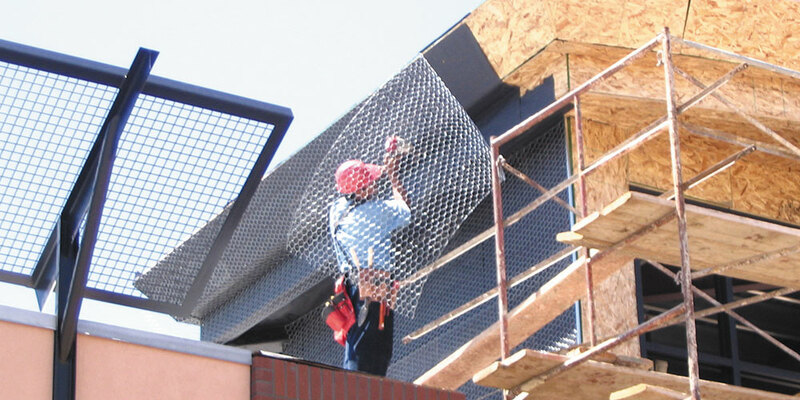 Diamond Lath can be installed using Aerosmith's VersaPin® tools and fasteners with the customized magnetic adapter and WF50 steel washers. 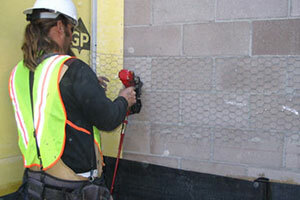 Aerosmith knows it's important for you to install your gypsum board quickly without breaking the paper. 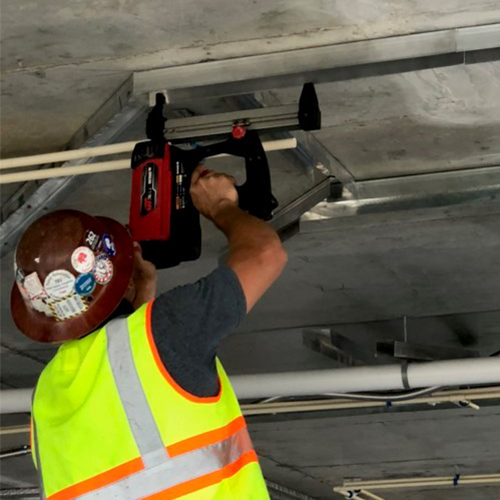 Our VersaPin® ST4200 tool and fasteners feature a depth of drive adjustment for installation of yellow board, green board, or whatever Exterior Gypsum you choose. Aerosmith® and James Hardie® make a great team for your next siding project. Aerosmith® large head fasteners are designed to meet James Hardie® specs. Our PT2000 plating surpasses 2,000 hours of salt spray testing with NO Red Rust. Aerosmith knows it's important for you to install your plywood/OSB quickly. Our VersaPin® ST4200 tool features a depth of drive adjustment. 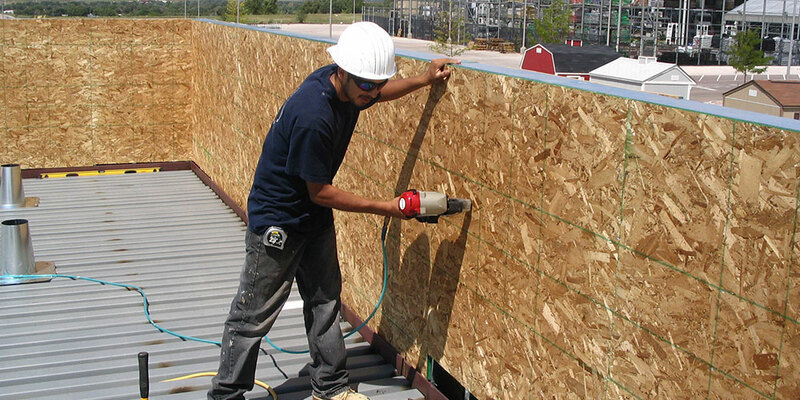 Whatever exterior Plywood/OSB you use can all be installed using Aerosmith's VersaPin® tools and fasteners. If you have Hardie trim to install, Aerosmith has your pin. Aerosmith Trim pins are hardened steel designed to drive quickly and smoothly into steel and concrete. 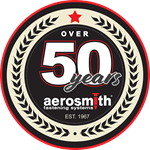 Aerosmith® has a proven history of evaluating unique applications and delivering solutions. 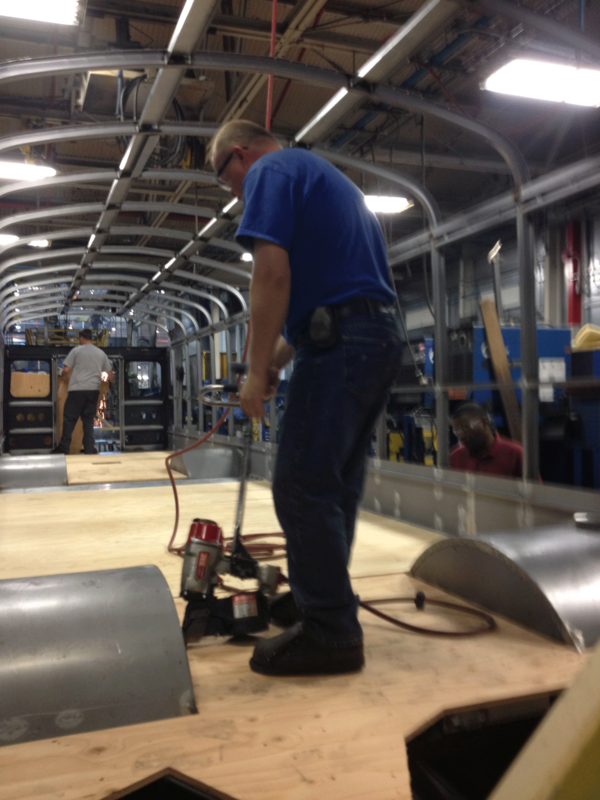 We have created numerous custom pins and tools in our 50 plus years of business.